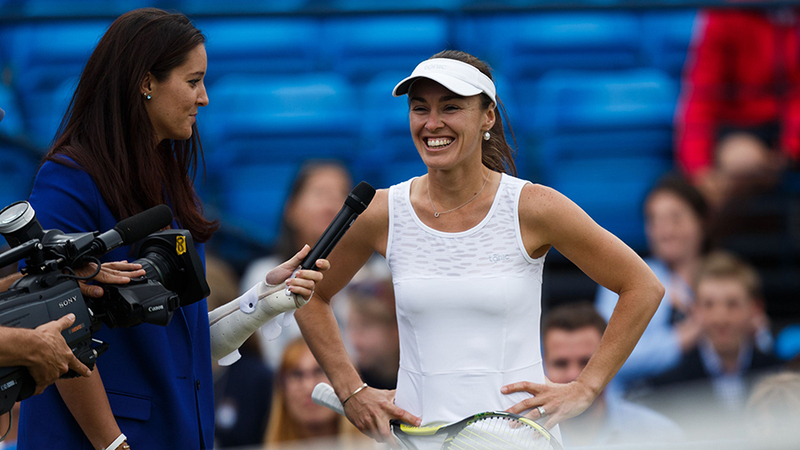 Martina Hingis won the mixed doubles in Australia in 2015, some 19 years after winning the doubles at Wimbledon. 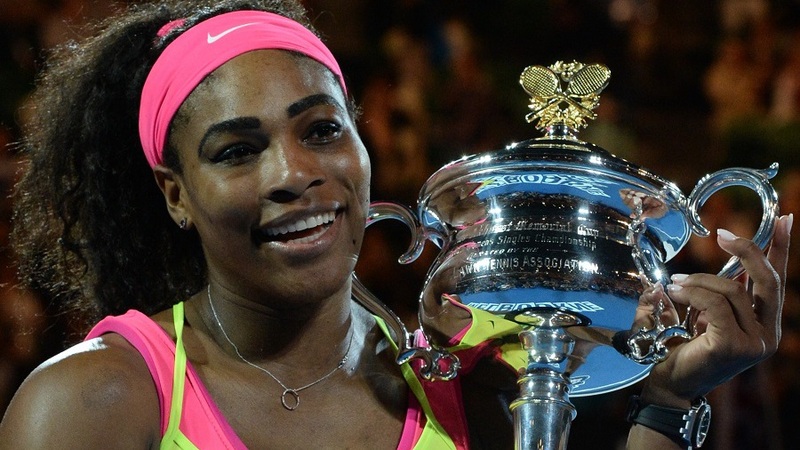 Is this the longest span as a grand slam champion in all events? 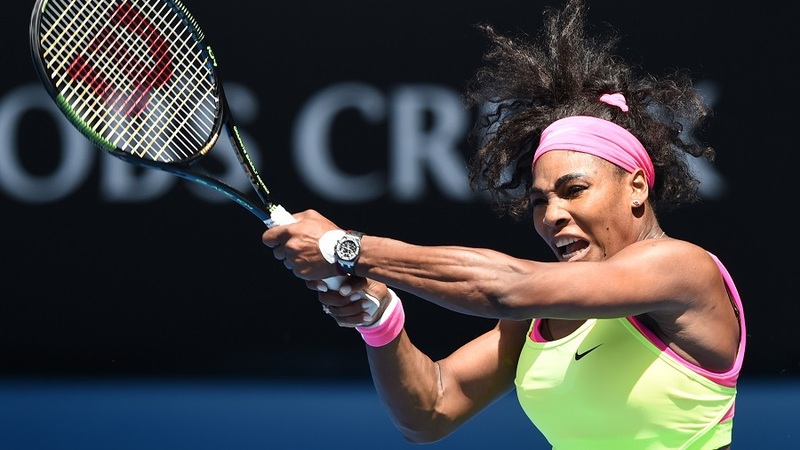 Serena Williams won the 2015 Australian Open, 16 years after her first grand slam singles title. Is this a record span? 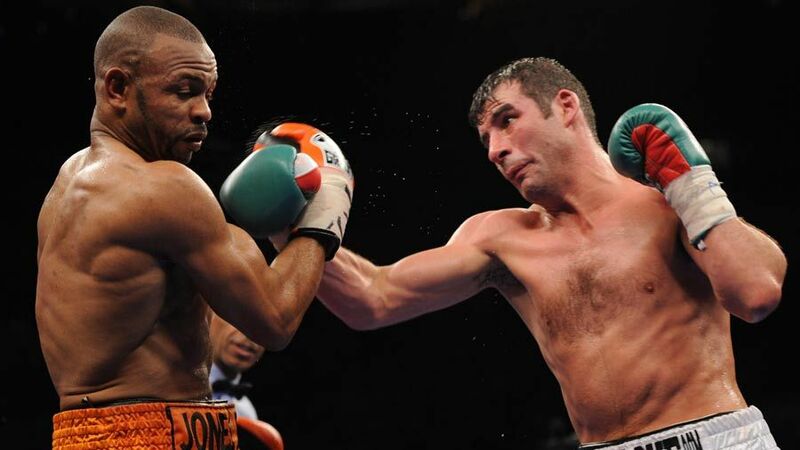 A recent question mentioned Joe Calzaghe and his unbeaten record. Didn't he also win the world light-heavyweight title late on? 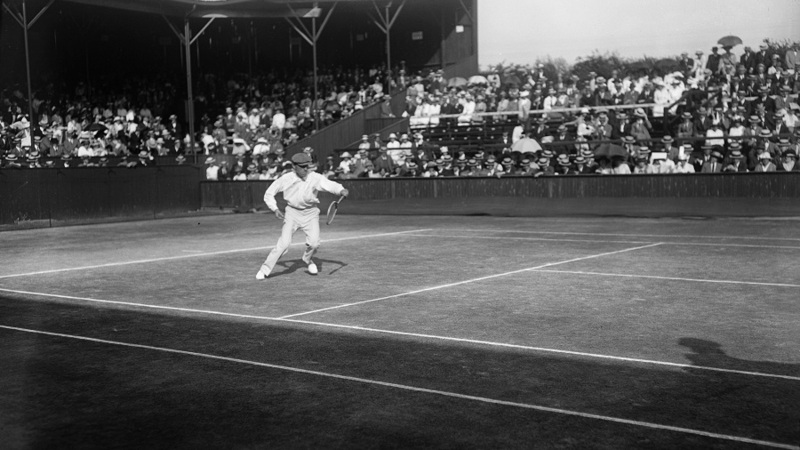 Who were the last British winners of the Australian Open tennis? 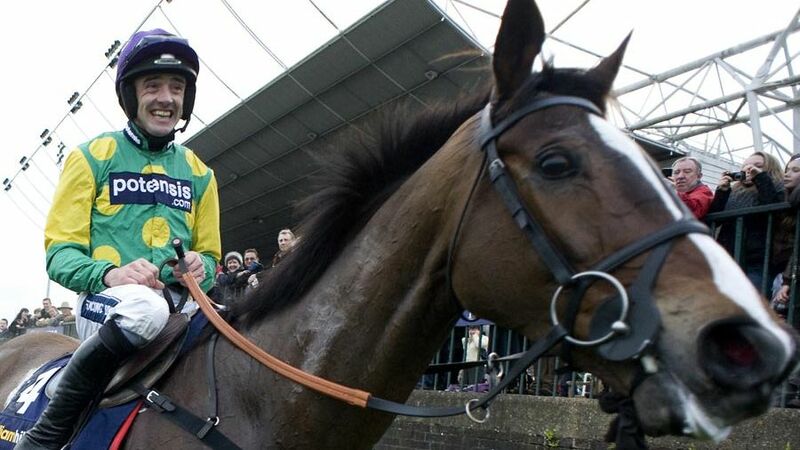 I read that Hurricane Fly had a record number of Grade One race wins. 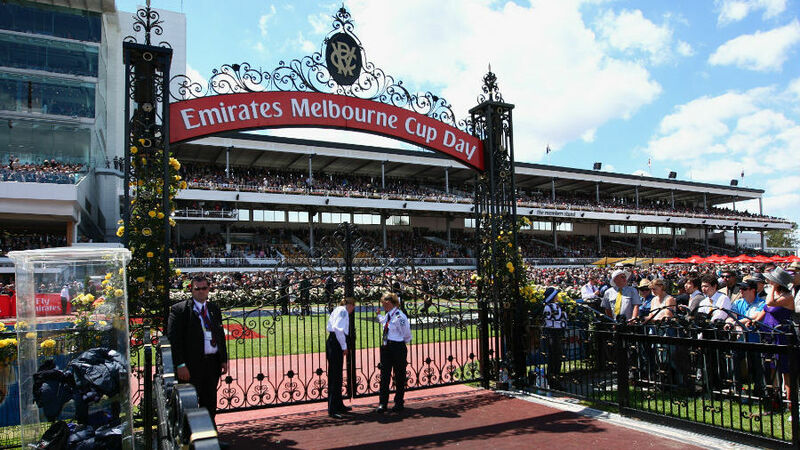 Which horse had the previous record? 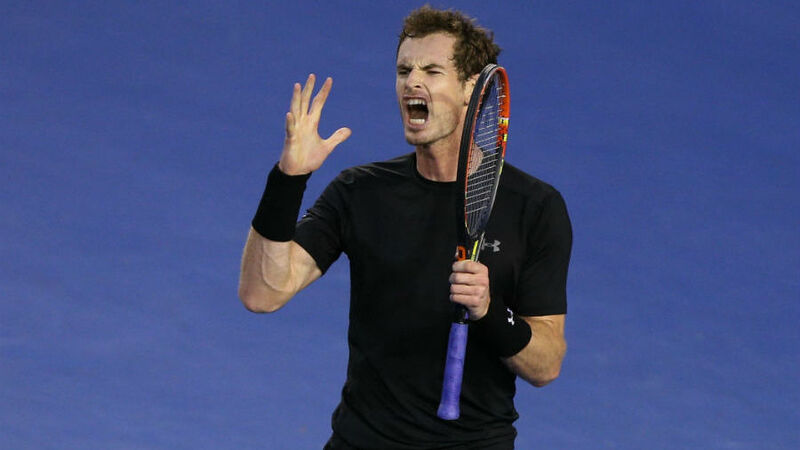 Which players have won the most singles and doubles titles at the Australian Open? 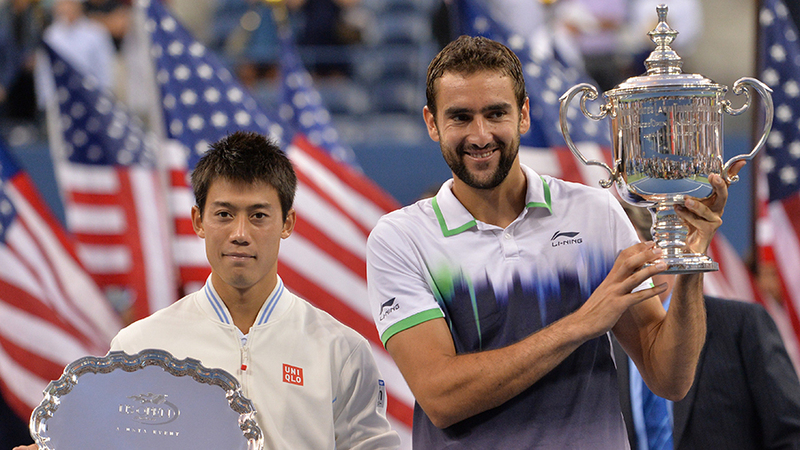 Which tennis player has won the most Grand Slam doubles titles without ever winning a singles? 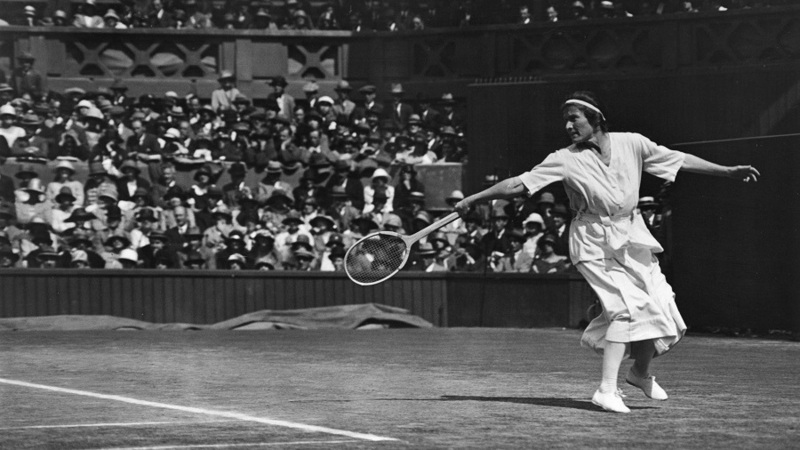 Who were the first overseas winners of the tennis Grand Slams? The Indian Tennis Premier League seems to be similar to World Team Tennis - is that still going? With the Fed Cup final fast approaching, who has won it most often? 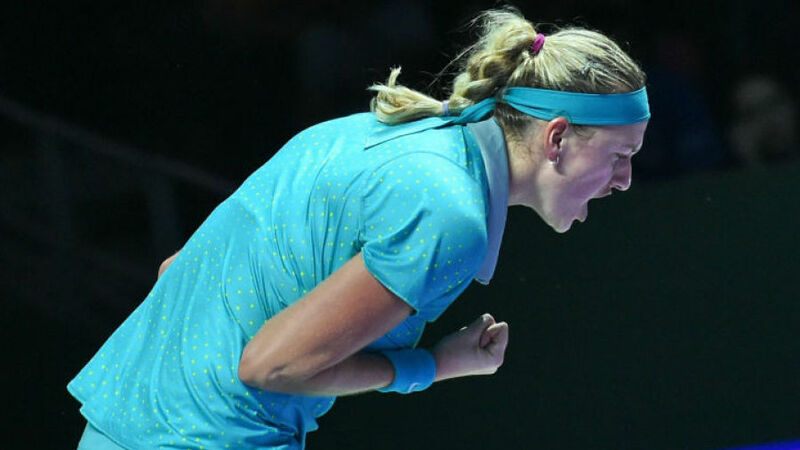 Some of the players in the WTA Tour finals have not yet won a Grand Slam singles title. How often has this - or the men's equivalent - been won by a non-major champion? 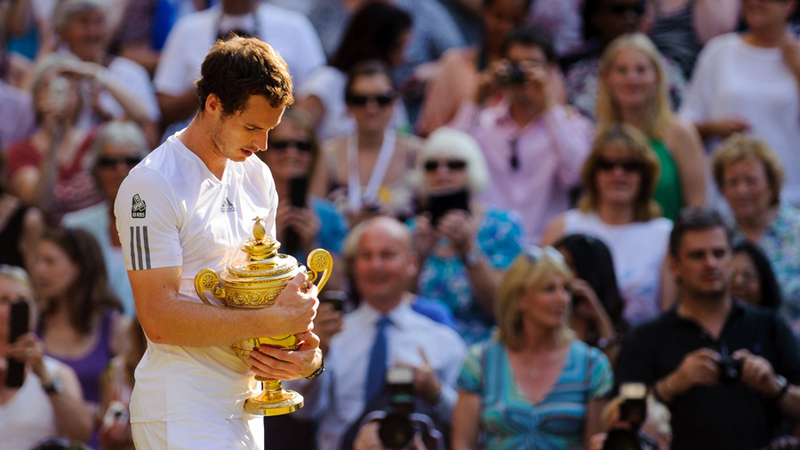 Worryingly for Andy Murray, it seems quite rare for someone to regain the Wimbledon singles title after losing it. What's the longest gap between titles? 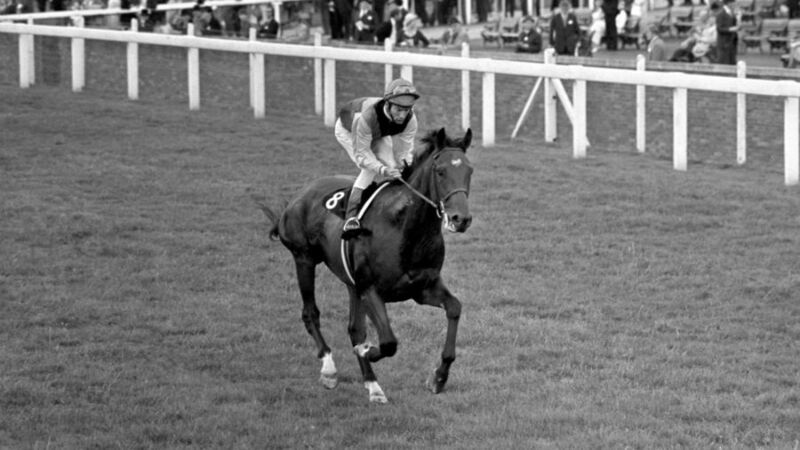 Lester Piggott won 30 British Classics. Has anyone won more? 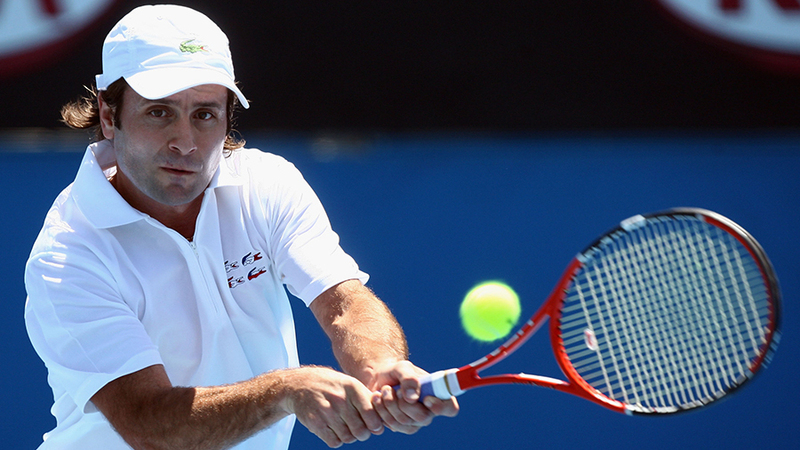 Fabrice Santoro appeared in 70 grand slam singles events - is that an overall record? 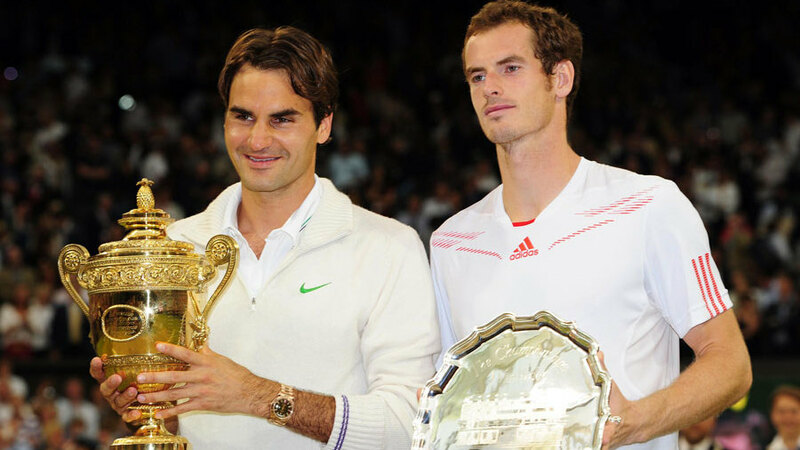 When was the last time a men's grand slam singles final didn't contain any of the "big four"? And was Kei Nishikori really the first finalist from Asia? 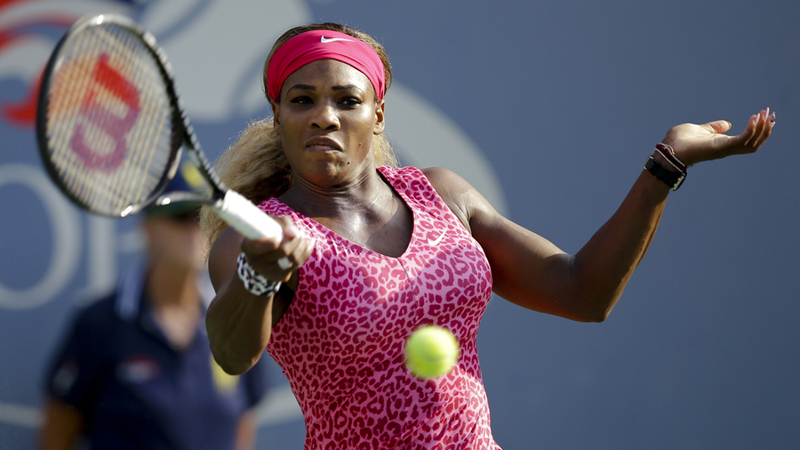 Serena Williams could win her sixth US Open on Sunday. Has anyone ever won more than that? What did Chester win in 1877, and Arsenal in 1886? 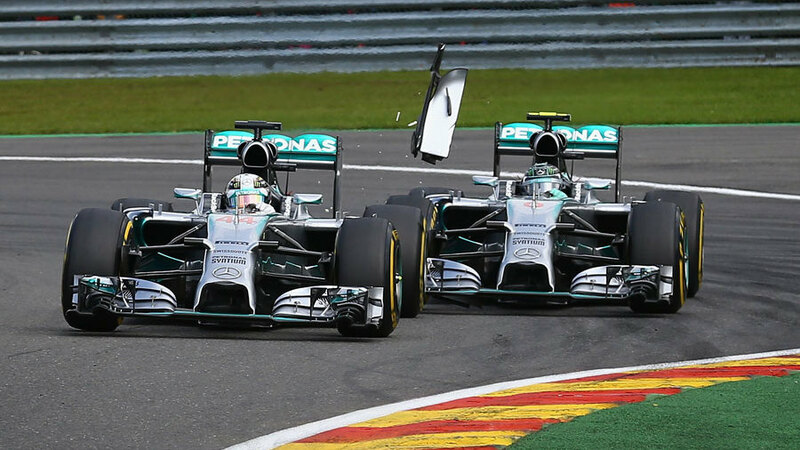 After the Mercedes accident-waiting-to-happen, what's the most famous F1 crash between team-mates? 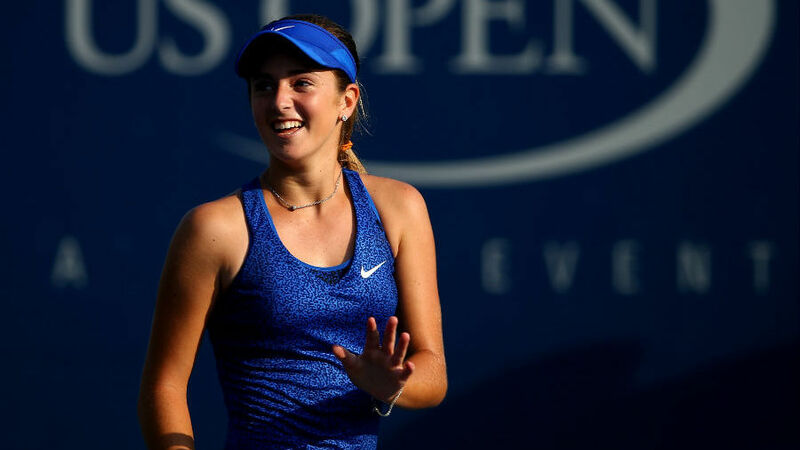 CiCi Bellis won a match at the US Open aged 15 - who's the youngest to win there?